Gigantomastia is a rare disease that affects women, and is characterised by excessive breast growth. It may occur spontaneously, during puberty or pregnancy, or while taking certain medications. Four months ago, The Daily Vox spoke to Cami Neelse who is living with the condition. 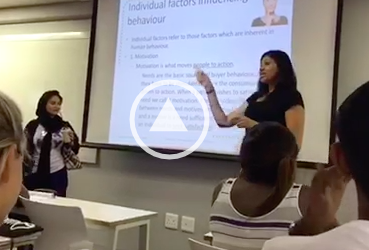 She has now started a non-profit organisation (NPO) to help raise awareness about it. 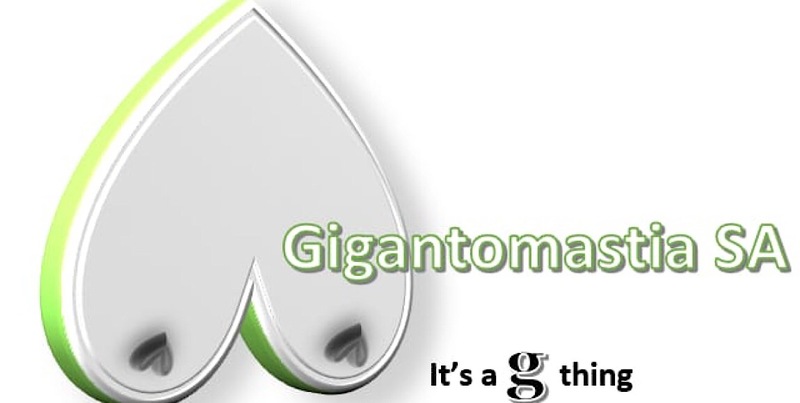 As gigantomastia is a very rare disease, it is very difficult to get it treated. 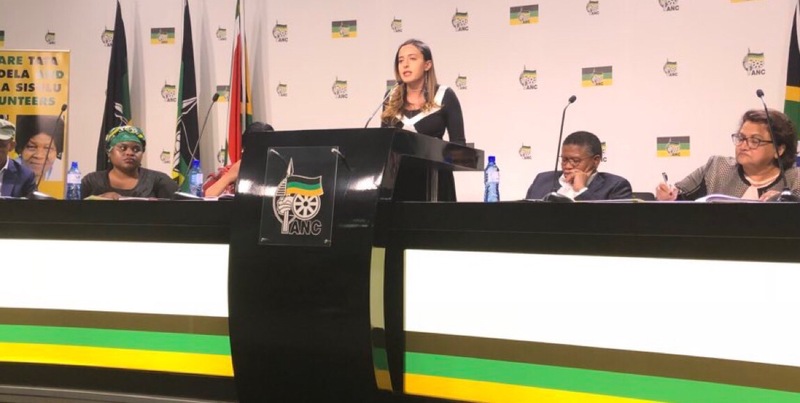 â€œThatâ€™s why Iâ€™ve taken it upon myself to start an NPO Gigantomastia South Africa to help women all around South Africa with this rare disease,â€ she says. The NPO is currently in the process of organising a charity fashion show with the intention of raising funds for the medical expenses of women living with gigantomastia. The show will be held in Kimberley on November 10. Neelse says the NPO will welcome any funding for the event as it is the first of its kind in South Africa.